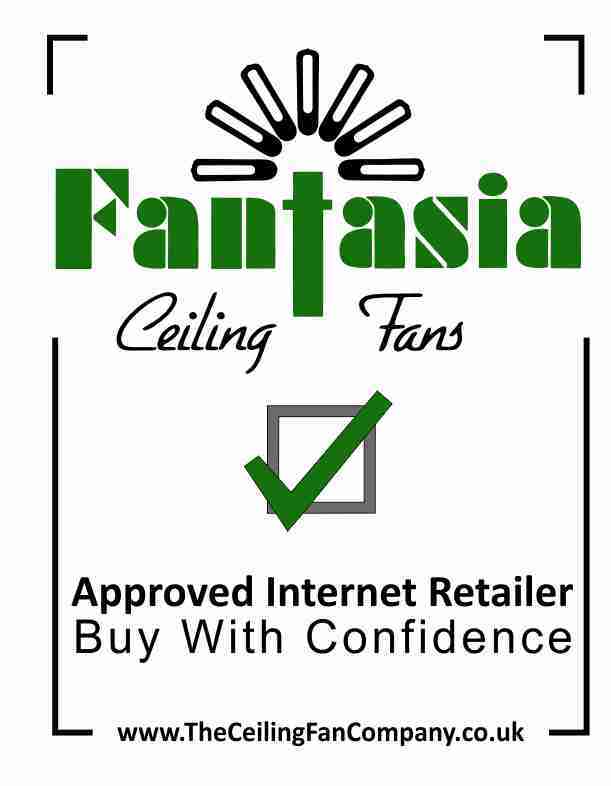 Fantasia Fans Belaire ceiling fan is dual mount which means it can be fitted direct to the ceiling or on a drop rod - 6" and 12" drop rods are supplied. 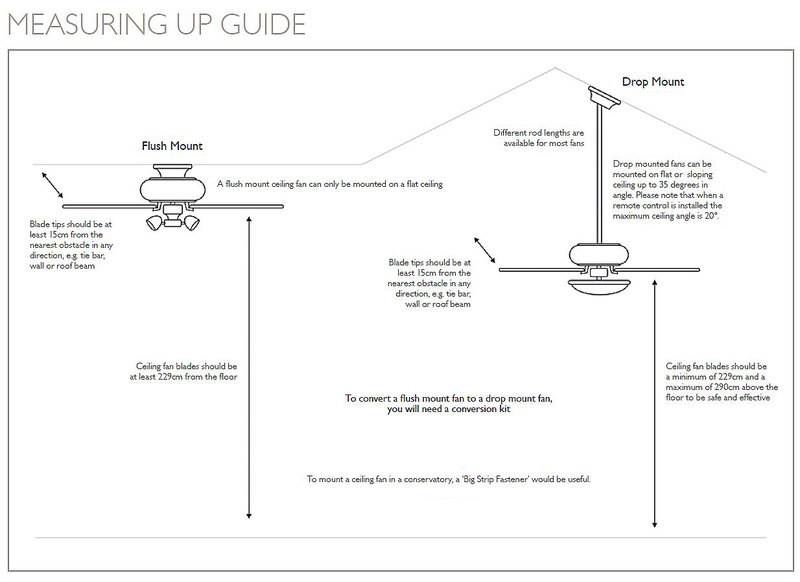 This ceiling fan with lights is part of their EuroFans range - fan and light are operated independently by separate pull cords. Also available in White or Brushed Nickel. Bit tricky to work out the remote control operation as instructions not all that great, but it looks nice and is very effective. The Belaire Combi with polished brass 18" drop rod looks magnificent and enhances our Conservatory but the object of the effort at present is to enable us to sit in & use our Conservatory during this extreme weather cycle.I cannot state how it will use in winter BUT if the above is anything to go by it will be successful . Click the button below to add the Belaire Polished Brass to your wish list.